Home/Commercial Dishwashers. Child Care - Offices - Community Kitchens/Why are Commercial Dishwashers Important for Restaurants? You have the perfect idea for a restaurant. You’ve scouted the perfect location, and you’re on the verge of signing a lease agreement. It’s possible that you also have the best chef, kitchen crew, and wait staff all hired and ready to work. Almost all of your kitchen equipment and tools are ready to be delivered. One piece of kitchen equipment that you’re still on the fence about, however, is your commercial dishwasher. You might think that buying a commercial dishwasher for your restaurant is something you can put off or disregard entirely. Or you might even think that it’s not necessary since you already have someone to take care of that task for you. But before you set your mind on forgoing the purchase of a commercial dishwasher, perhaps it’s time to reconsider. The food service landscape was not what it once was. The days of leisurely dining in charming little restaurants are long gone. Today’s dining landscape is fast-paced, and restaurants have to serve more consumers than before. Whether you have a casual dining restaurant, a busy fast-food franchise, a chic cafe, or a laidback restaurant which serves hearty ethnic food, there are a few important things you need to consider before deciding whether you should or should not get a commercial dishwasher. * A commercial dishwasher is twice as efficient than a human dishwasher. Many human dishwashers are veritable workhorses. But let’s face it, in many cases, a couple of hands are simply no match to a machine. What a couple of hands (or even more) can do in a minute or an hour, a commercial dishwasher can do infinitely faster. When you own a dependable commercial dishwasher, there’s no need for your kitchen crew to wait long before the tableware is ready for plating. In addition, hungry customers will thank you for not keeping them waiting. But perhaps you’re thinking that you can cut costs by purchasing a domestic dishwasher for your restaurant. The simple answer is no, you cannot. Commercial dishwashers are hardy workhorses which can take on a lot of work for longer. Domestic dishwashers only meet a health code in temperature when they include the long drying cycle – at least 1.5 hrs. 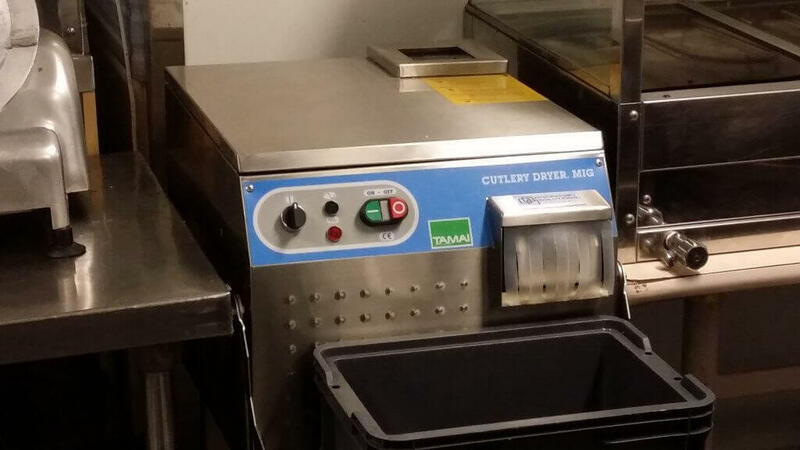 It is the high temperature that satisfies the health code, but it’s the time, less than 3 minutes that helps a busy kitchen when everyone is screaming for clean plates and flatware. 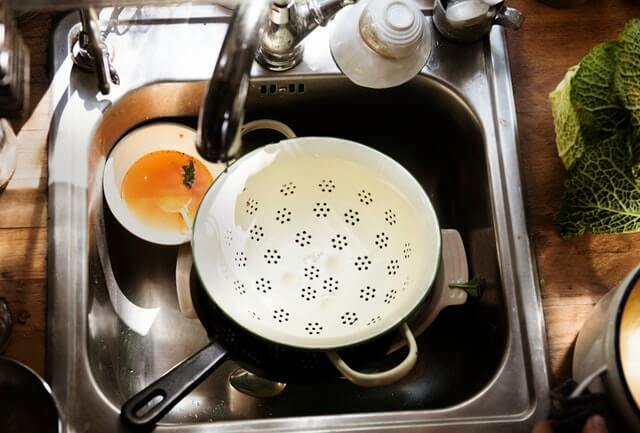 * Heavy-duty dishwashers are more thorough when cleaning and sanitizing dinnerware, glassware, and cutlery. These types of dishwashers mix powerful warewashing chemicals (detergent, rinse aid) with water that can reach up to 65 °C for washing. This mix of powerful chemicals and high-temperature water not only removes food debris and grease from plates, glasses, and silverware, but also bacteria. 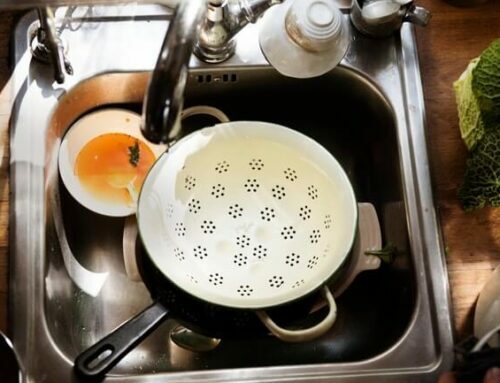 After washing and rinsing the plates, bowls, spoons, forks, and glasses also undergo a sanitation process which can go up to 82 – 85 °C. The water’s high temperature kills off all germs left behind during the wash process. This rigorous cleaning process results in grease- and smudge-free dinnerware, as well as lessens the risk of turning your customers off with dirty tableware. 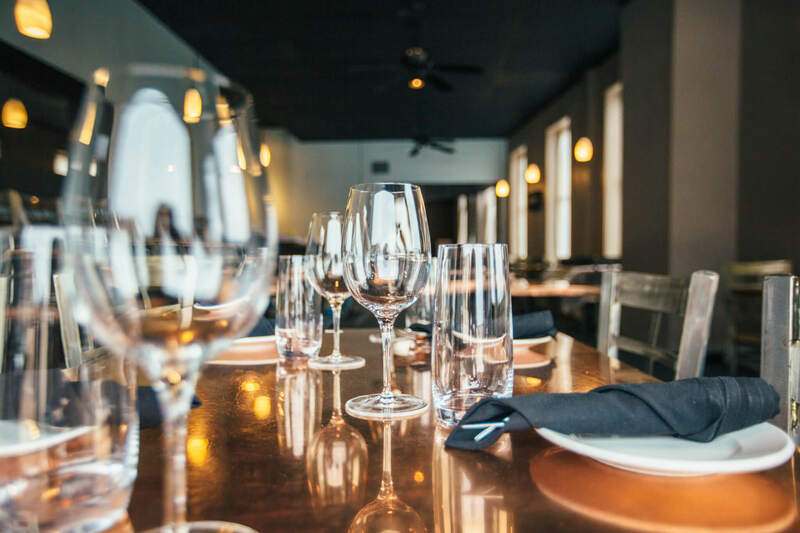 Ensuring that your tableware are spotlessly clean protects your customers and makes you compliant with your city’s food safety and sanitation regulations. * Commercial dishwashers are fantastic investments for your restaurant because of their durability and flexibility. Like most commercial kitchen equipment, these types of machines are designed to work harder for longer. Isn’t it wonderful to know that you have a powerful and reliable machine in your establishment that would prove to be a great investment in the long run? 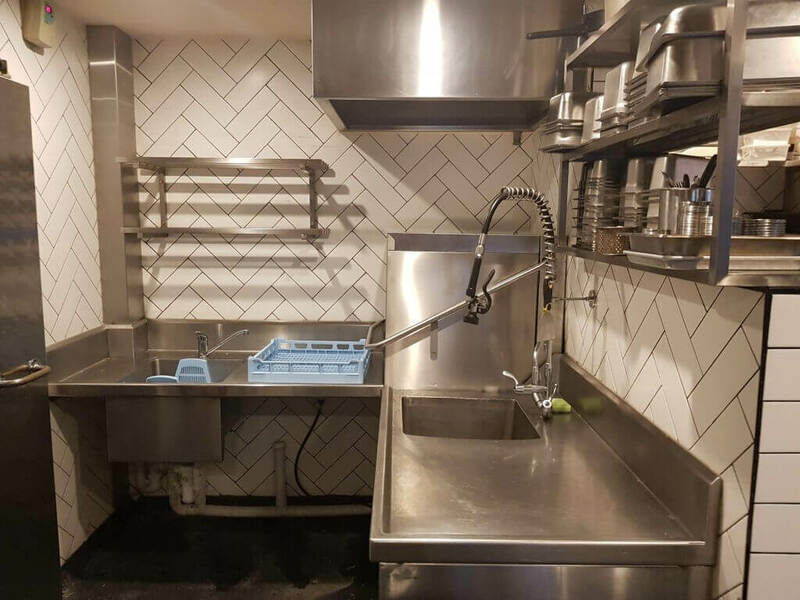 Finally convinced that your restaurant needs a commercial dishwasher? Great! But there are factors you need to consider before you head to the nearest store to purchase your first commercial dishwasher or replace your old one. The commercial dishwasher should have a reasonably quick turnaround time without compromising cleanliness. The equipment should be easy to use for your kitchen staff, and it should not require extensive training. It should meet the government’s sanitary requirements to safeguard your customers’ health. The size and capacity of the commercial dishwasher should correspond with the size and capacity of your establishment. Pass Through / Hood style and undercounter are ideal for small to mid-sized foodservice establishments. 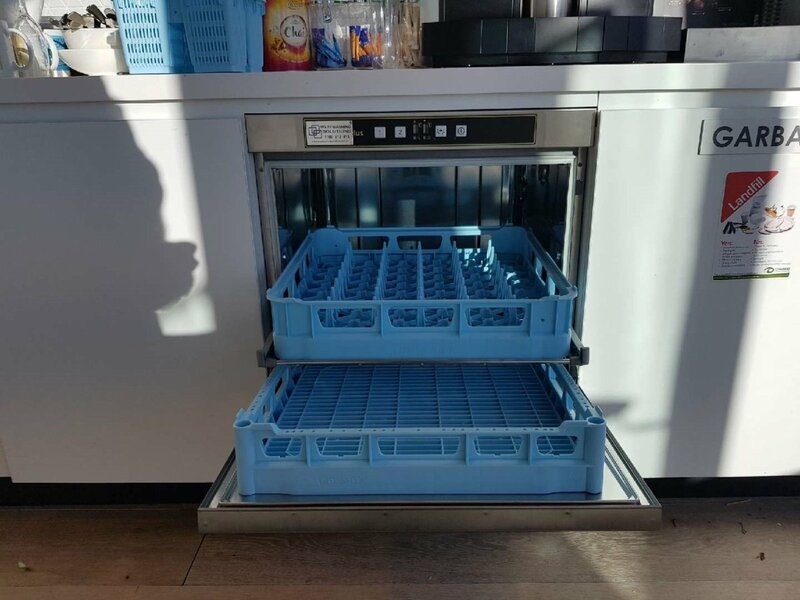 Conveyor, Flight and industrial dishwashers, on the other hand, are perfect for busy high-volume kitchens, such as function centres, cruise ships and hotels. Warewashing equipment is designed to be heavy-duty, but just like any other machines, they would inevitably break down over time. Ensure that your seller provides regular maintenance as well as service repair if the equipment breaks down. If you’re looking to buy the best commercial dishwashers in Sydney, or even Australia wide, then you’ve come to the right place. 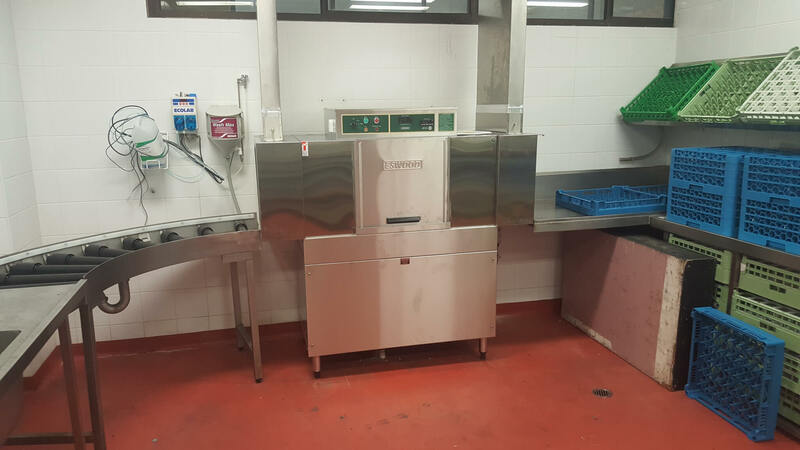 Warewashing Solutions offers a wide selection of commercial dishwashers, child care equipment, cleaning chemicals, and more for our customers throughout all of Australia. If you are curious about our products, please contact us at 1300 217 411 or email us at sales@warewashingsolutions.com.au so we can discuss the best kitchen equipment for your establishment. 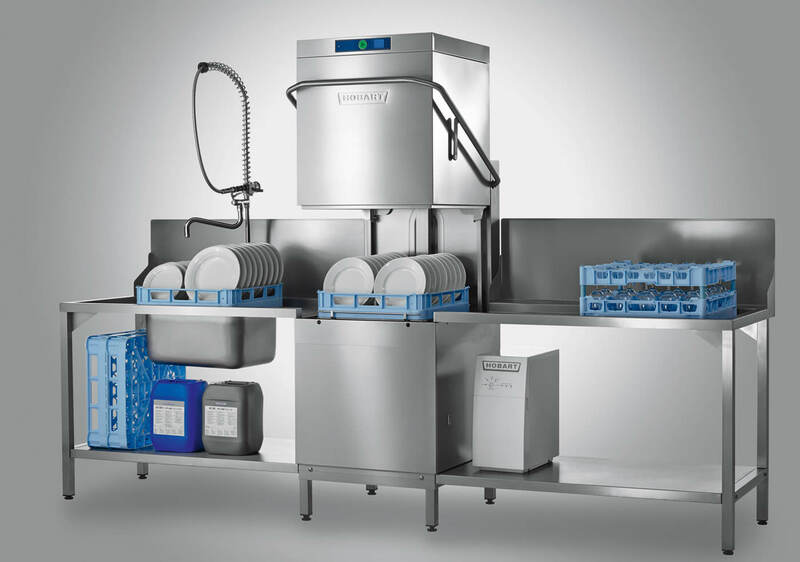 We understand that warewashing equipment is another cost outlay but it’s the savings in labour and water consumption, while also meeting health standards that make it so valuable – so you’ll be glad to know that Warewashing Solutions does not only sell but also offers flexible kitchen equipment lease terms for clients like you. Contact us so we can get started on providing you the best warewashing products and cleaning solutions available in the market today.